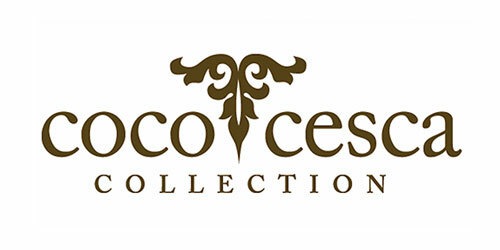 Cococesca Collection – an in-home and e-commerce business sold home décor, clothing, handbags, jewelry and sunglass business. 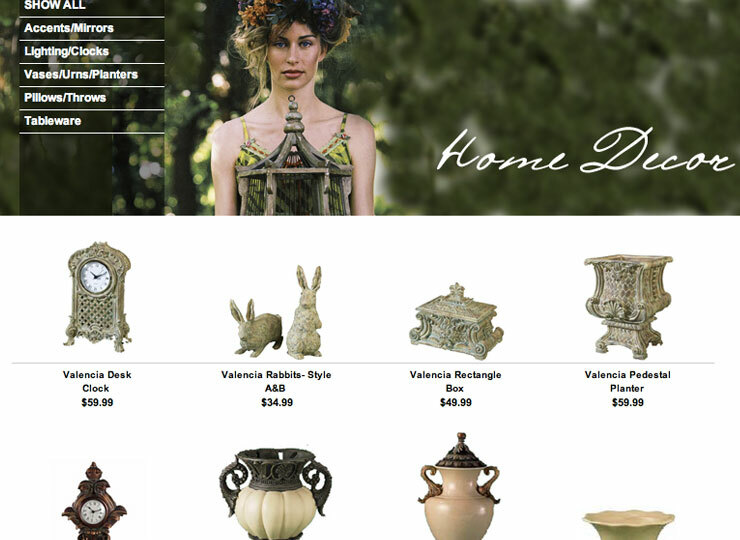 We were hired to develop an ecommerce, responsive web presence. 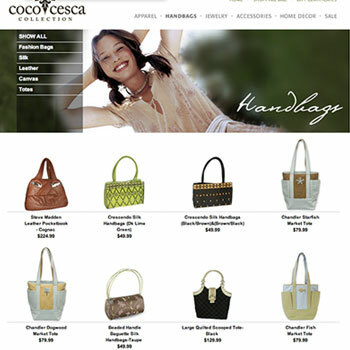 Product assortment, Intuitive and and easy navigation clearly communicates the Cococesca brand creating a strong connection with their audience. 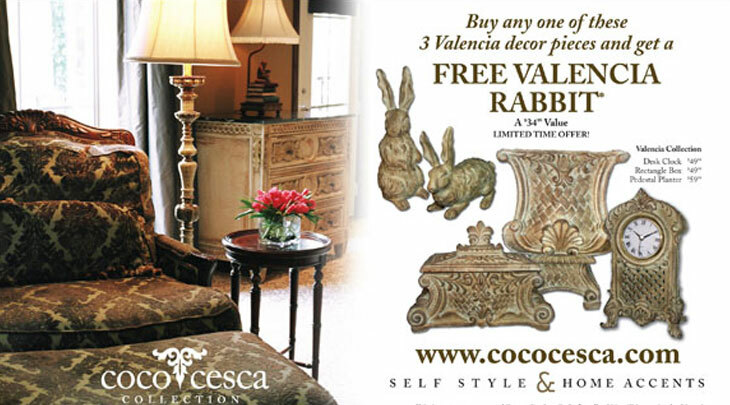 Cococesca Collection originated as an in-home shopping venture where a sales team would go into the consumers home, set-up the product and friends of the homeowner would shop. 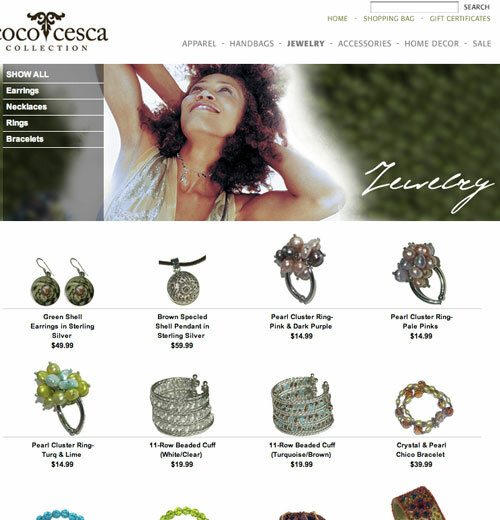 After an extremely successful 6-month run, Cococesca ventured into the digital world of sales with e-commerce website and print and digital marketing program. This isn’t a comprehensive list, but it shows that there are many important nuances to creating an effective, engaging, and visually appealing site. The sheer scope and complexity of not just making a website, but making a website that will get the best response out of customers, can be intimidating. This is why it’s important to work with someone who has a firm grasp on the nuances of effective web design. At Sharkey Advertising we understand the importance of having a great website. While web trends come and go, we have held to our core values – great visual design, intuitive user interfaces, and content creation that speak to each client’s message and brand. We provide complete online solutions – engaging the user with design and interaction that is easy to navigate, simple to manage and user-friendly while accurately representing your company to effectively promote your business and sell products or services online. 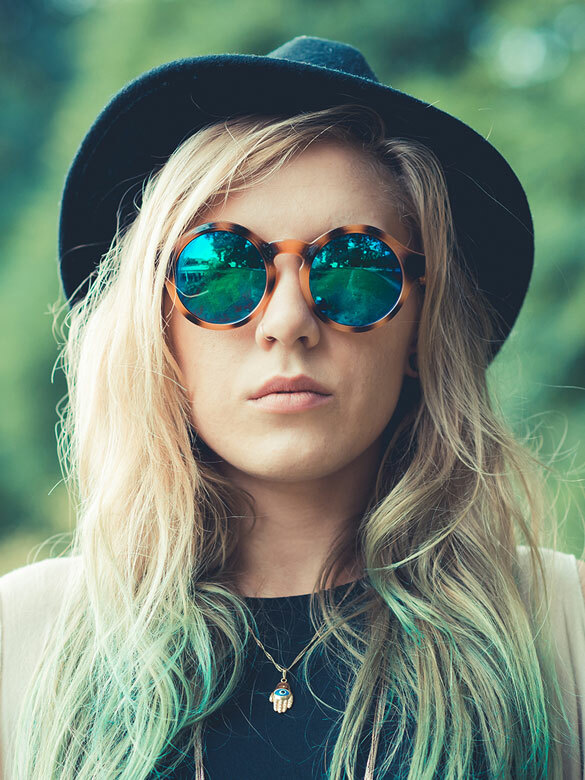 We work with you from the beginning to make your brilliant ideas into internet realities. 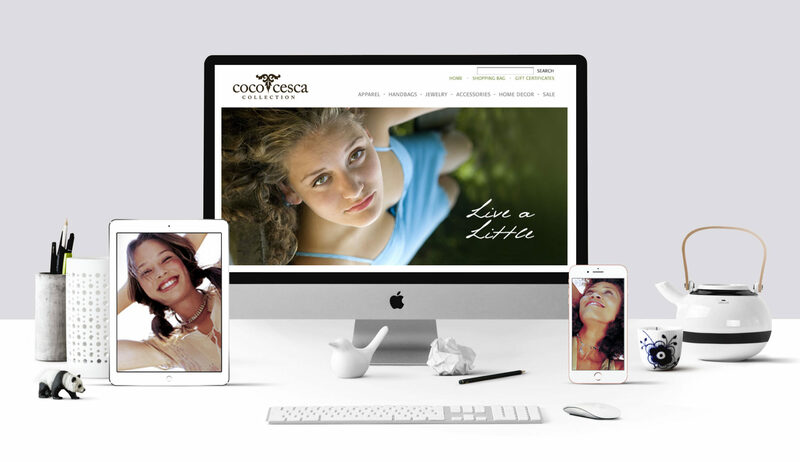 Whether you need a marketing blog or a full redesign and content management system, we have the insight and ability to deliver a site specifically designed to reach your customers. Sharkey Advertising offers comprehensive SEO packages to help your site gain traffic. We also have Social Media Strategists who can help you create a detailed social media strategy to drive customer engagement. 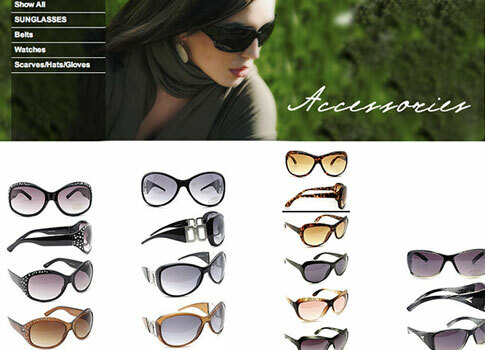 Do not hesitate to check our availabilities if you like our work.